Also, the tag team championship tournament is progressing, and Heath Slater has got an awesome chance to fit in the roster. The show will telecast live on the USA Network starting at 8 pm ET. Below are the complete match results along with spoilers and preview for the night matches and events. Heath Slater and Rhyno def. The Hype Bros.
injured him and left him hanging on the rope. It’s interesting to watch them just a few days another PPV, Backlash. The finalized teams in the tag team tournament are American Alpha, The Usos, The Hype Bros, and Heath Slater & Rhyno. 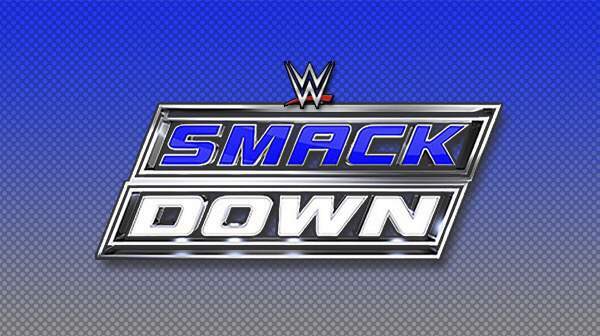 Let’s see who wins and clinches the SmackDown Tag Team Champions belt. It will be interesting to see Heath Slater handling the situation. Some feud is expected to take place between Bray Wyatt and Randy Orton. It all started last week when Wyatt made statements against Orton and said to badly defeated him at Backlash. Orton began to chase him, but the light went off, and it ended. We may see some kind of confrontation between them. On the women front, there will be a six pack challenge involving Alexa Bliss, Becky Lynch, Carmella, Naomi, Natalya, and Nikki Bella. Let’s see who make feel her presence over the fellow ones. Lynch may come up to say something regarding her last week’ defeat. It was a result of the antics played by Nikki Bella and Carmella outside the ring. Let’s find out more at 8 pm ET on the USA Network. Did your favorite superstar win tonight? What are your predictions for the WWE Backlash 2016? Don’t forget to share it on social media sites like Facebook, Twitter, Google Plus, etc. Stay tuned to The Reporter Times for latest WWE news and other sports’ updates.